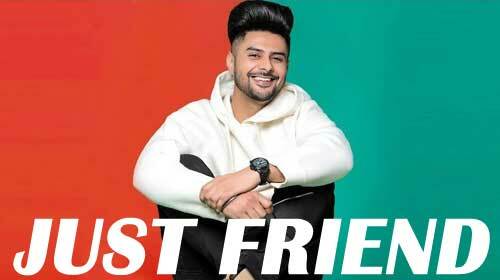 Just Friend Lyrics by Hommi Pabla feat Ramya Singh is Punjabi track sung by him and composed by Intense. Its lyrics are penned by the lyricist Mni while video is directed by Agam Maan. If you find any mistake in lyrics of JUST FRIEND LYRICS – Hommi Pabla | Intense song please let us know in comments.